MOSCOW, June 28. /TASS/. 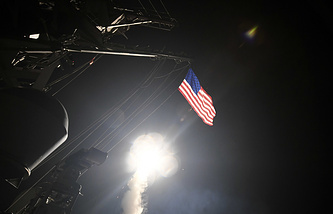 The US State Department’s statement that Washington won’t trust assurances from Damascus that there are no preparations for a chemical attack arouses serious concerns in Moscow, Russian Foreign Ministry’s Spokeswoman Maria Zakharova wrote on her Facebook page on Wednesday. "We know from the past that the (George) Bush regime has already used the falsification of facts on weapons of mass destruction in Iraq against its own people to carry out a military aggression against that country. 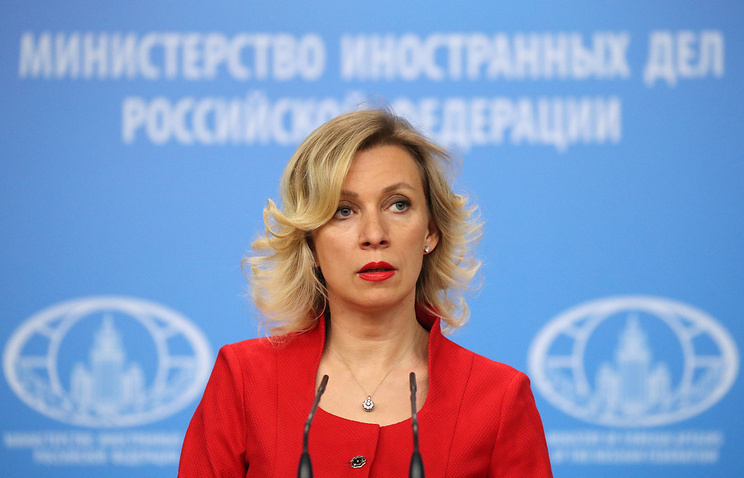 We are seriously concerned over this," Zakharova stressed. White House Press Secretary Sean Spicer issued a statement on Monday that the US "has identified potential preparations for another chemical weapons attack by the Assad regime that would likely result in the mass murder of civilians, including innocent children." Syria’s leadership has denied these accusations. US State Department Spokesperson Heather Nauert said on Tuesday that the US authorities would not share evidence substantiating Washington’s conclusions.